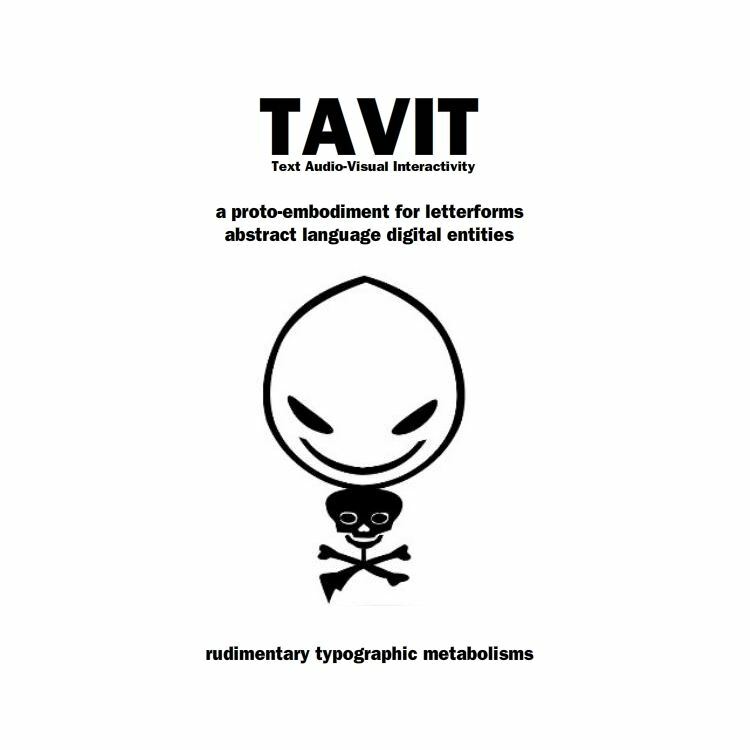 TAVIT: Text Audio-Visual Interactivity was posted on May 29th, 2011 at 12.40 pm. 1982 : Eduardo Kac, Não! Digital poetry is a multimedia hybrid-art-form, a subset of visual language fusing with digital technology, increasingly mediated by networks. Contemporary poems are animated interfaces; and they often utilize dynamic interactive typography superimposed over video, generative or 3D environments. A brief list of the disciplines involved: visual art, sound composition, literature, media studies, computer programming. Multimedia-hybrid digital poetry means that the term ‘text’ is insufficient. I have no illusions or expectations that these terms will achieve widespread adoption, but am certain that some terms like these will of necessity emerge to concisely and accurately convey the difference between text, tav, tavt and tavit. This post is the first in a series that explore ideas contained in my thesis drafts. I recently returned from presenting this material at E-Poetry 2011. (Download presentation: pdf / ppt ). Subsequent posts will unravel more details.